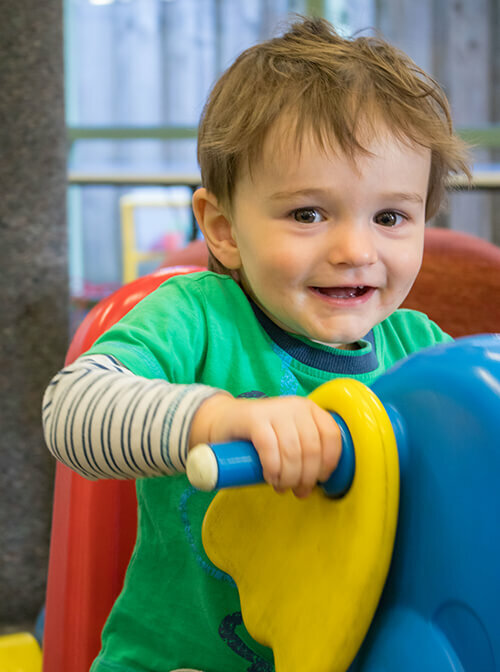 With over 35 years of experience in caring for babies and young toddlers our Koala team are here to support families as they commence their education and care journey. 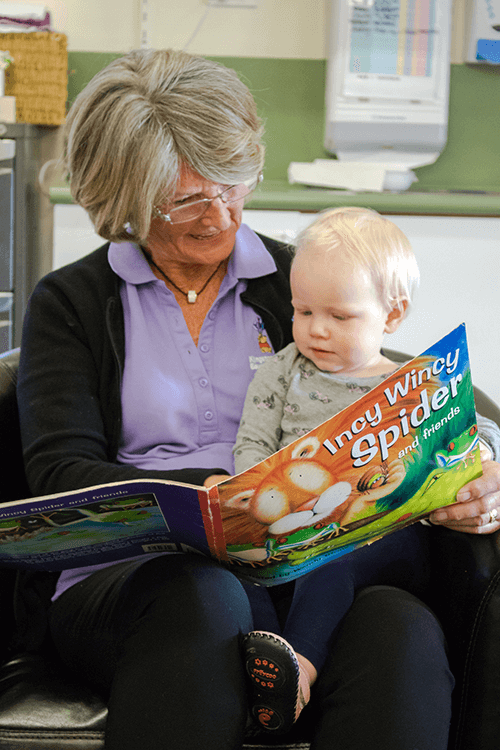 The educators who provide this warm nurturing learning environment, hold high value in developing deep lasting relationships with the children in their care. These relationships are the foundation for children feeling safe, secure and confident to reach their full potential.